Nick Gordon is finally willing to admit what many already knew: He has problems. 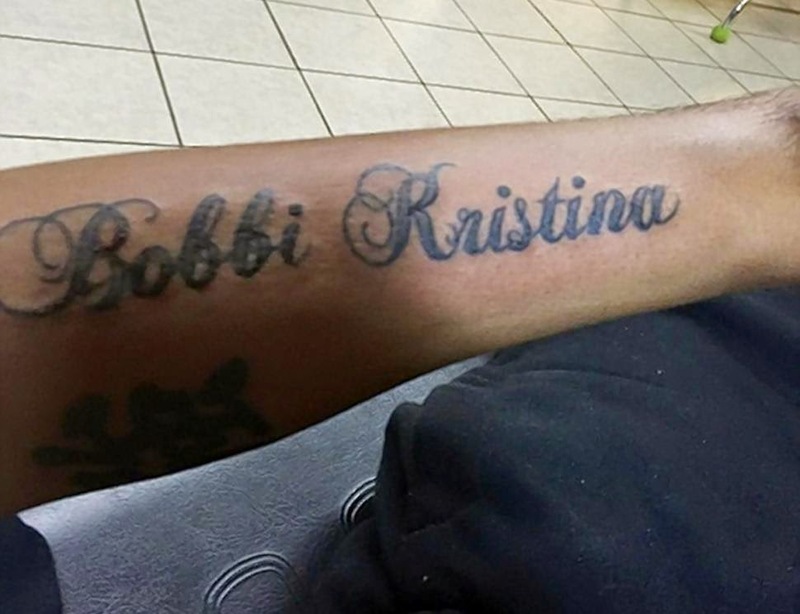 According to FoxNews, the troubled boyfriend of Bobbi Kristina Brown checked himself into rehab for drugs shortly after recording an interview slated to air on “Dr. Phil” next week, reports TMZ (although it is unclear what substances he is seeking treatment for). During the interview — which is being referred to as an intervention set up by the host and Gordon’s mother — Gordon ranted about killing himself if the condition of the daughter of Whitney Houston and Bobby Brown doesn’t improve. The 21-year-old Bobbi Kristina, reportedly brain dead, has been in a medically induced coma since she was found face down in the water and not breathing inside the bathroom of her suburban Atlanta residence on the morning of Saturday Jan. 31. Meanwhile, the Brown family is still holding out hope that Bobbi Kristina Brown will pull through even though she has remained unconscious since the incident. On Monday, Feb. 16, a report circulated from Radar claiming that Brown, 21, would be taken off of life support at the end of the week. This is however not the first time such a report would've gone around. Some had suggested she would be removed from life support on the same date her mother died which was Feb 11.